With hundreds of miles of canals, Cape Coral has plenty of waterfront property to enjoy that offers easy access to the Gulf of Mexico. You can fish just about anywhere, so bring your rod and reel and test your luck right off the beach or at Caloosahatchee River Pier. Cape Coral is also home to the largest firework display in South Florida, so if visiting on Independence Day check out “Red, White and BOOM! !” for an explosive experience. The fishermen’s village, located in Punta Gorda, FL, is an eye-catching sight on the edge of the Canet Lake. The fishing huts offer protection from the rain and wind but also remain cool and well ventilated in the summer. These huts are no longer lived in by the fishermen but used rather as storage places for fishing tackle and nets. It’s a good glimpse into how rugged and tough fishing was only decades ago. 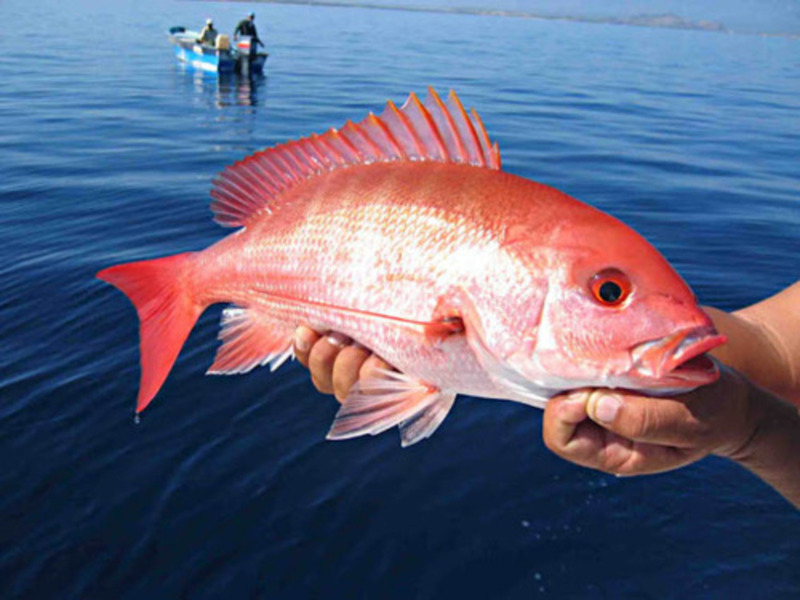 The Red Snapper is a popular sought after fish due to its eye-catching color and flavorful meat. Finding its home in the Gulf of Mexico, all fisherman will enjoy the experience of catching one and taking a trophy worthy memorable picture. Their strong runs and head shaking allow them to get away sometimes which is why you really need to know what you are doing in order to get them in the boat. Along the stretch of Bonita Beach to Marco Island, there are a wide variety of restaurants offering dock and dine services. Coconut Jacks Waterfront Grille is a popular choice, an award winning restaurant offering beautiful views over the Back Bay near Bonita Beach. 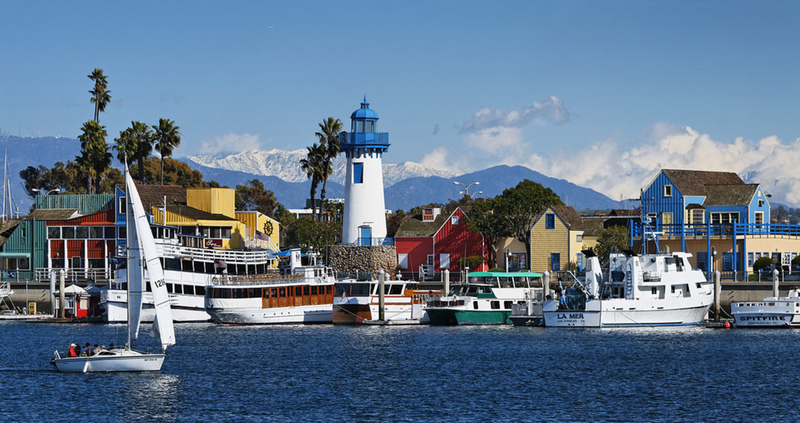 Accessible via boat and car, and serving up fresh seafood, you are in for a good meal. 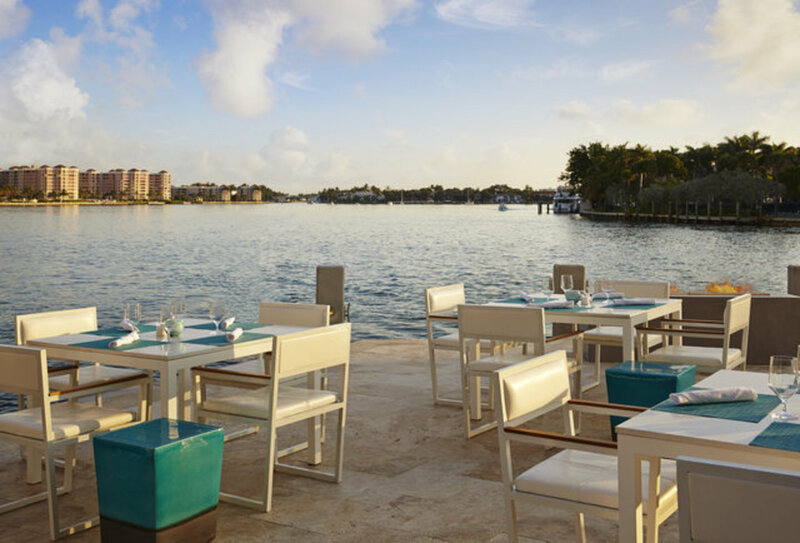 Alternatively, if you are interested in fine dining, The Blue Heron known for its excellent food and beautiful sunsets is a good choice as well. 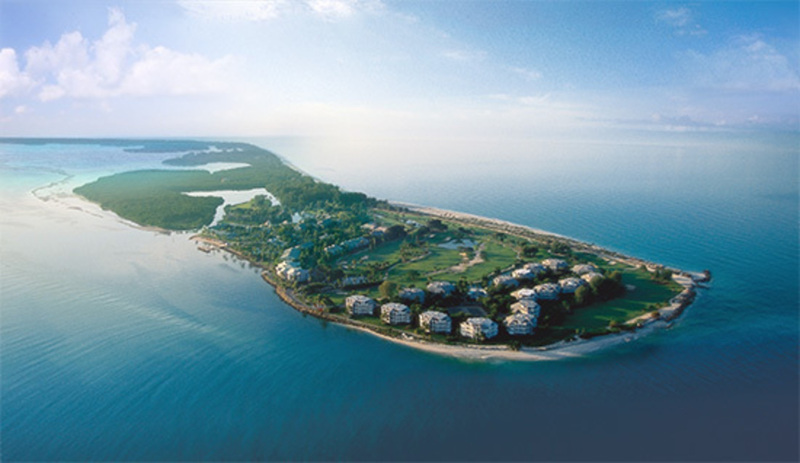 Sanibel Island is a tropical utopia. With soft white sand, clear blue water, and coconut palm trees stretching tall, the island is a thing of beauty. Don’t forget to pack a bucket and shovel as the island is ideally situated to capture many shells washed ashore from the Gulf of Mexico. There is a reason people travel all over the world to shell here, and it’s to capture the vast range of colorful shells that serve as an amazing memento from your vacation. Being the largest of Florida’s “Ten Thousand Islands”, Marco Island is perfect to get the boat out and sail around. 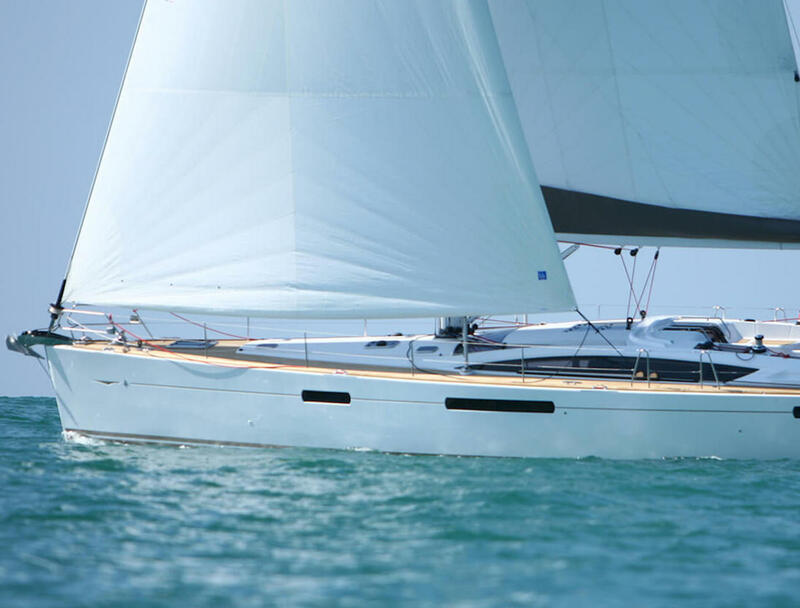 With the opportunity to spot wild dolphins, and a long leisurely route, the trip is perfect to enjoy the sun and relax from your boat throughout the day. Manatees and sea turtles can also make an appearance, this route is ideal for families to enjoy. There are many charters you can take if you don’t have your own boat. 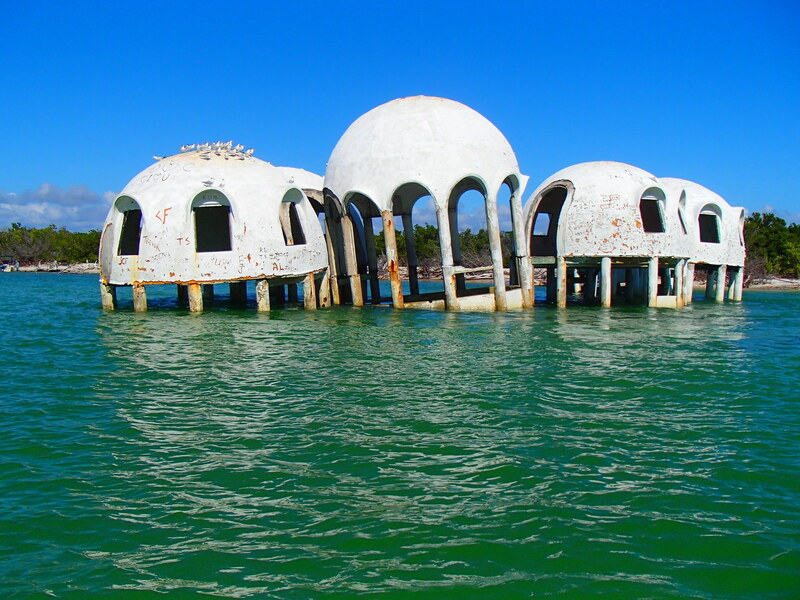 On the southern tip of Marco Island at Cape Romano are a set of mysterious dome structures slowly sinking into the sea. Originally a unique construction project, the domes served as a house, but over time the shoreline has been eroded and the buildings find themselves slowly submitting themselves to Mother Nature. Cape Romano also provides fantastic opportunities to go shelling. Explore and find those unique shells to take home and show off. A perfect day out and fun for all. Cruise SW Florida with Friends and Family!